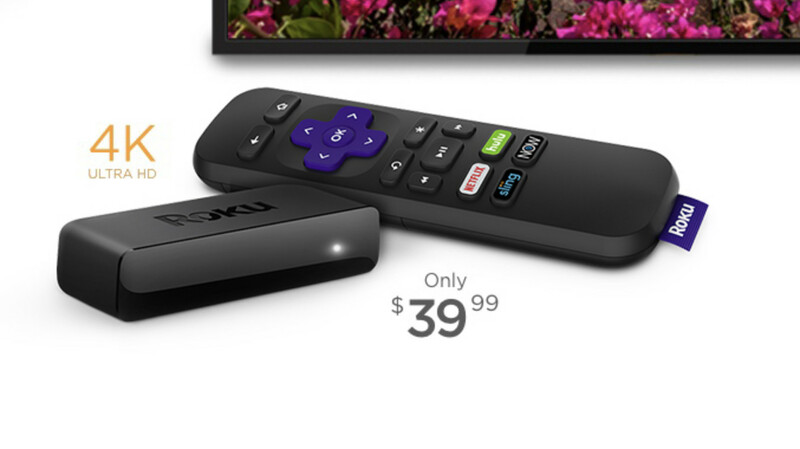 Roku has a wide selection when it comes to streaming devices. Its latest pair of streaming stricks - the Premiere and Premiere+ - offer 4K streaming starting at just $39.99. 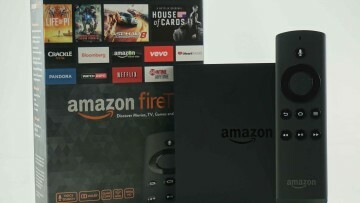 This is the company's most affordable streaming hardware yet, delivering HD, 4K Ultra HD, or 4K HDR at a very decent price point. Although 4K content isn't as widely adopted, more and more consumers are purchasing displays capable of the standard, thanks to lower-priced options being available on the market. 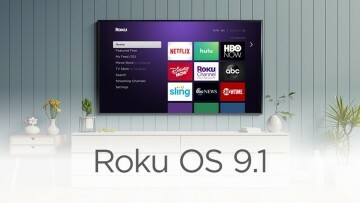 Some of the lower tier models may not offer a connected solution, but Roku now makes it possible to add it with minimal financial investment thanks to its Premiere and Premiere+ media streaming devices. 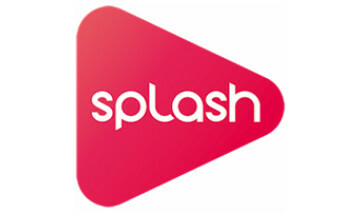 Roku even offers a '4K Spotlight Channel' to get things rolling, allowing users to gain easy access to 4K content. The Roku Premiere and Roku Premiere+ are identical when it comes to features, with the main difference being that latter costs ten dollars more, but will include a remote with voice capability. It will also have the ability to control the power and volume of your TV and will be sold exclusively through Walmart. The Roku Premiere and Premiere+ are available for pre-order from the Roku website starting today, and will be available through major retailers starting in October.